Boldly go where no paint has gone before with 2018's colors of the year. 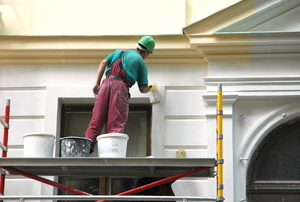 There's nothing cheaper than paint to freshen up a home! 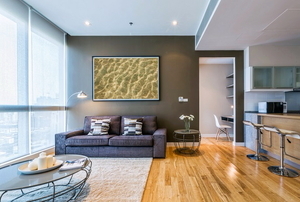 Make the most of your apartment's neutral colors with these decorating tips for renters. You may love those teal kitchen walls, but will they unwittingly keep your house on the market? Don't get overwhelmed when choosing a color; here are five classic choices guaranteed to work for your house. 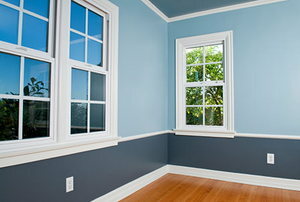 Should My Ceilings and Walls Be Painted the Same Color? 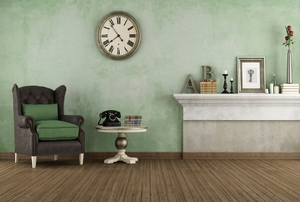 Choosing the right color can really make or break a room. 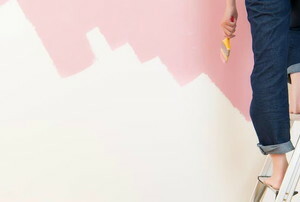 Adding color to apartment walls without paint can be done with some simple tips and tricks. 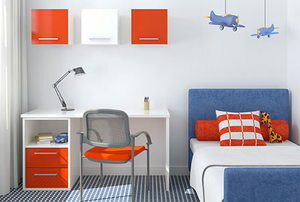 If you have been reluctant to paint your small room that bold, dark color, this will help embolden you to finally do it! We are sharing easy ways to add a pop of color to your house this spring for less than $10 each. 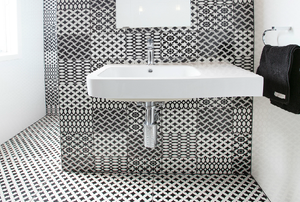 Thinking of replacing the tile in your home? Stay current with these color options. 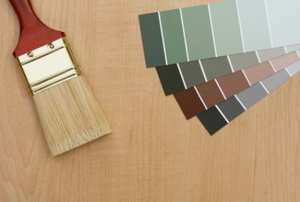 Here are some tips that can help you use colors your home in a way that reflects your tastes without scaring away potential buyers. 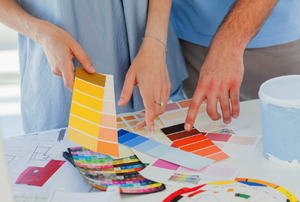 Check out these 5 steps that may color you decision about choosing interior-paint colors and schemes. 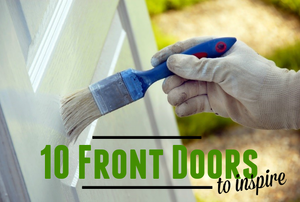 Our tips for choosing a front door shade will ensure your house makes the best of first impressions. 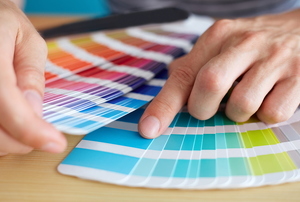 There's a science to choosing color for your home. 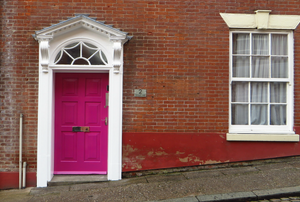 Brightening up your home's exterior by painting your front door a fun color is a cheap and easy way to bring color to the winter season. 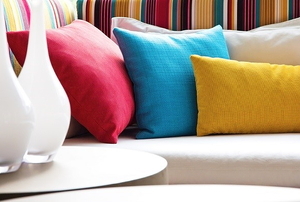 6 colors to amplify your design, and your mood. 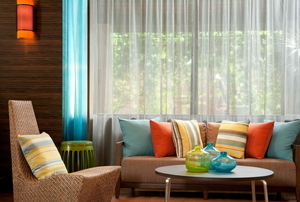 Create a dynamic color scheme in just 4 steps. 4 methods to set the right tone. 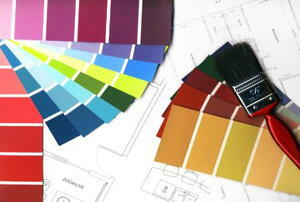 Interior color choices can make a room appear bigger or smaller. 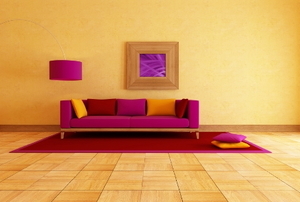 If you want to make your room look bright and sunny, you should pay attention to its interior color. 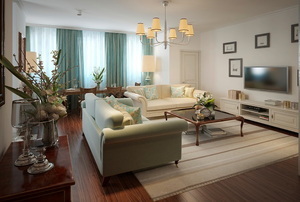 Changing up the interior color in your room for a cool feeling home? 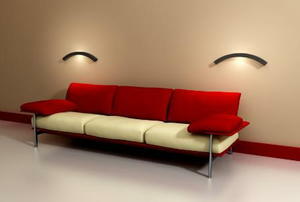 Interior design has various advantages. 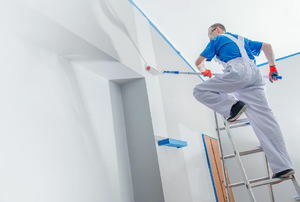 Color washing is a popular technique that gives your walls or other surfaces a dreamy, cloudy effect.